Fix your dry, chapped skin with a lotion bar. No more leaks, spills, TSA checks... dry, chapped skin is smooth again. If you're reading this, you're likely a traveler. To me, that sounds both exciting and overwhelming, but there is a part of your travels that I can help with. I know you have to deal with how much liquid skin care products you can take in your carry-on bag, and you're also running the risk of your liquid lotions and shampoos spilling out all over your stuff. We sell a 3 ingredient lotion bar that fixes dry skin. Most of the people who purchase from us have extremely dry skin and they're concerned about the ingredients. We made this product for them. BUT, as a traveler, this is the ideal product for you as well! it's in solid form, so it won't leak. its solid form also means that it won't be counted in the 3-1-1 liquids rule. We also have a shampoo bar and even a bug block, that will keep you from having to lug around liquids and worry about spillage. the best part is that the lotion is extremely nourishing. You don't have to apply and re-apply the bar. 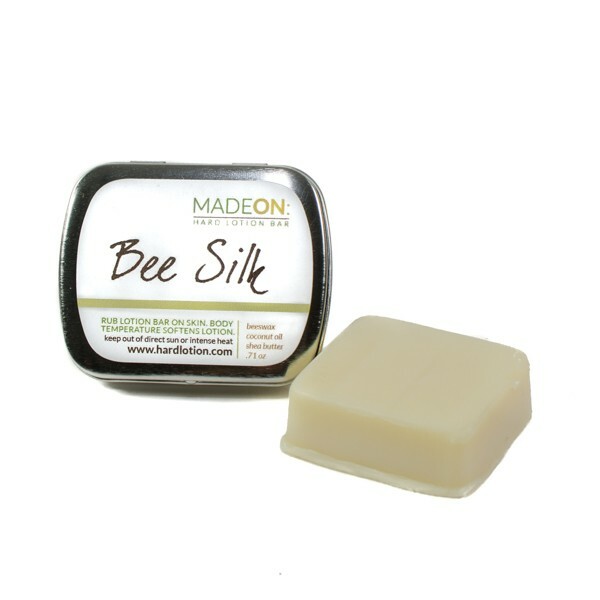 The ingredients stay in your skin and leave it feeling soft and smooth. 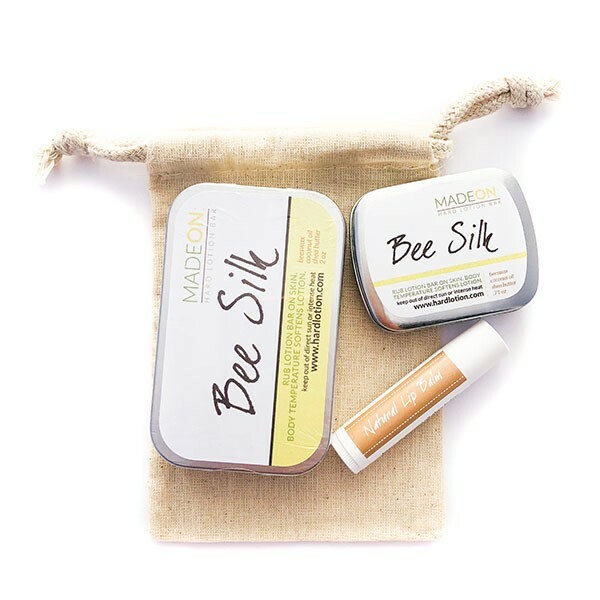 the same 3 ingredients in a different ratio make a great lip balm as well, which we also sell. So, you're the pro and looking for your next travel destination - I don't have a lot to offer with that. But I'll make sure that your skin goes from being chapped and dry from all your adventures to being soft and silky-smooth. Your most important traveling companions. ENOUGH TO LAST A COUPLE MONTHS! Try our trio pack and save! I live in very humid Houston but travel to Boston for work. Last time I was up there, they had a few really cold days, and with the forced heat, the relative humidity in the office got down below 15% and made all my skin hurt. The backs of my hands were cracked by the time I finally got home. Since I'll be back up there again in about a month, I went searching for a lotion solution, particularly something made without water. Who wants to pay a bunch of money for something that has water as the first ingredient? The Beesilk Bar is just the ticket! No water at all! Four or five swipes across the back of each hand and my painful skin felt so much better. I can't wait to get back to Boston now to really test it out! Love this mini size of the Beesilk. Fits in my purse and is just the right size for quick use while traveling.